They live in coastal waters and rivers. 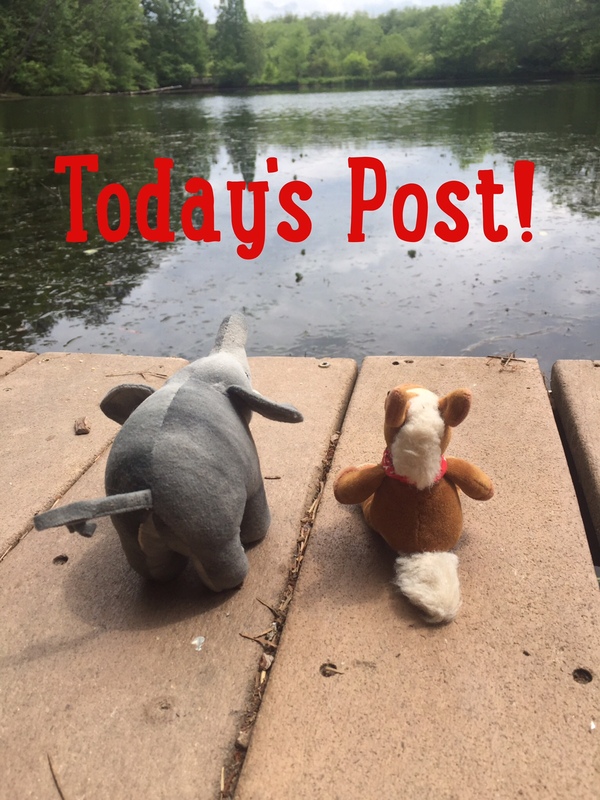 You can also make our great manatee bookmark and share your love of these animals with your friends! The more we understand and love a species the more we will work to save them! Algae is just wet grass :)! They love warm water. 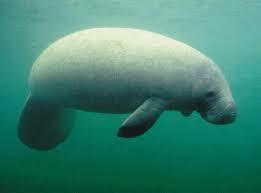 They can be spotted in wakulla springs early in the year because the water temp is 72 year round. When its cold in central Florida they go near the run off at fpl – Florida power and light, which is in Tampa. The Clearwater marine aqauarium has a few that cannot be released due to injures. 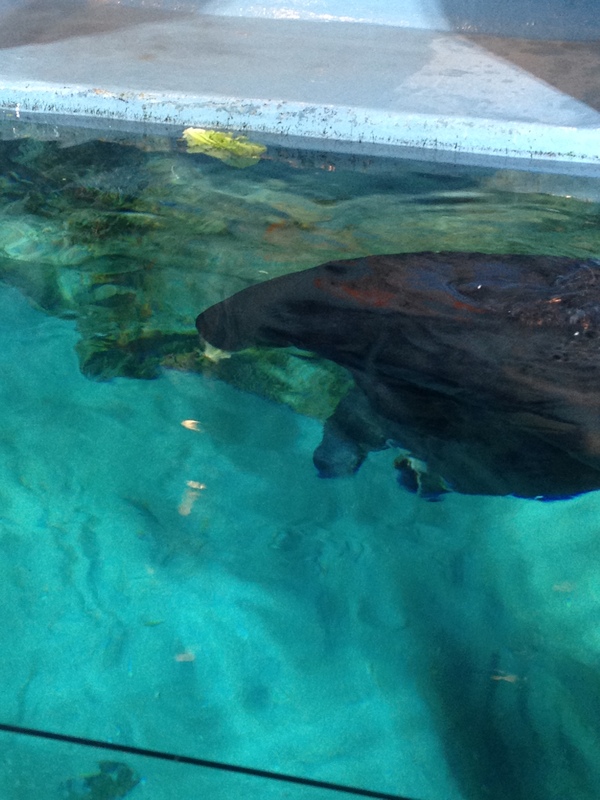 Several manatees were rescued by them due to a mysterious illness. The death toll last year was over 100+. We love it! 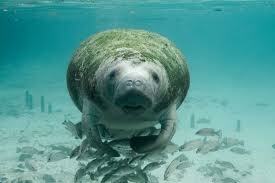 We snorkeled with manatees in Crystal River years ago! We just love them! The ones in the first picture were two rescues at Epcot!